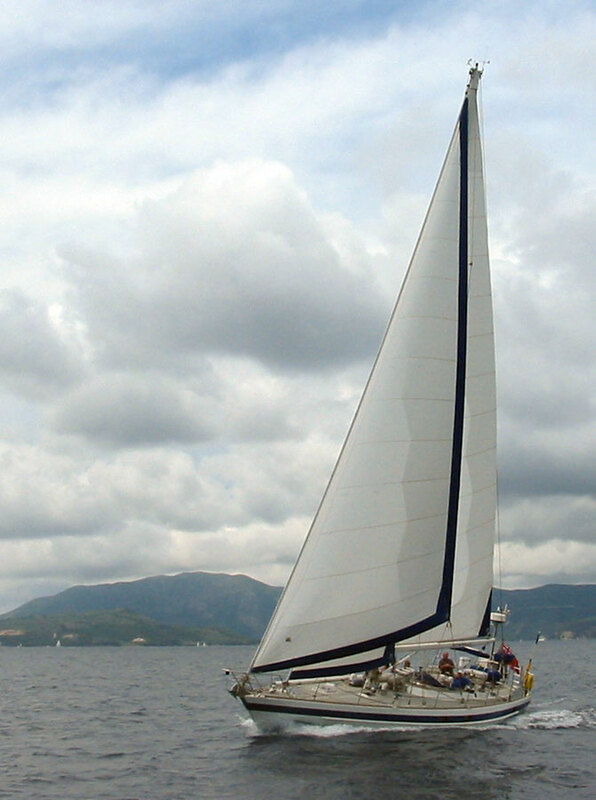 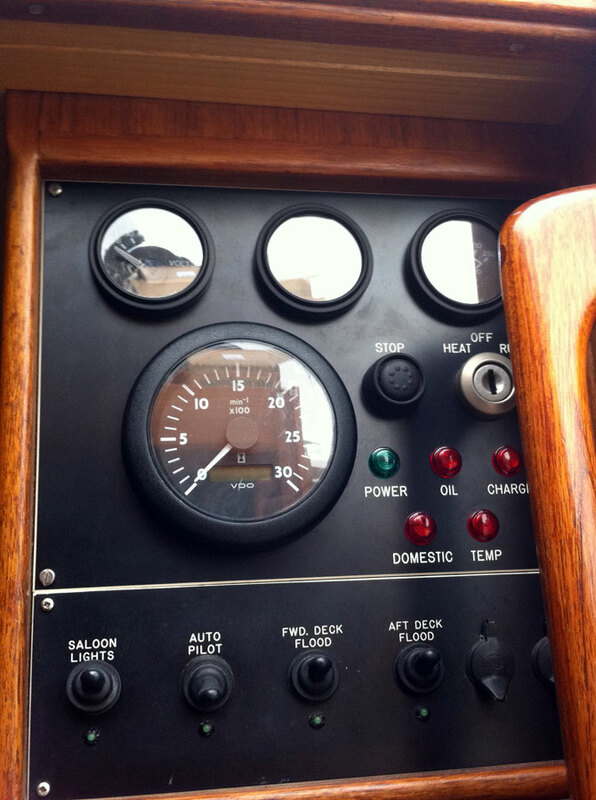 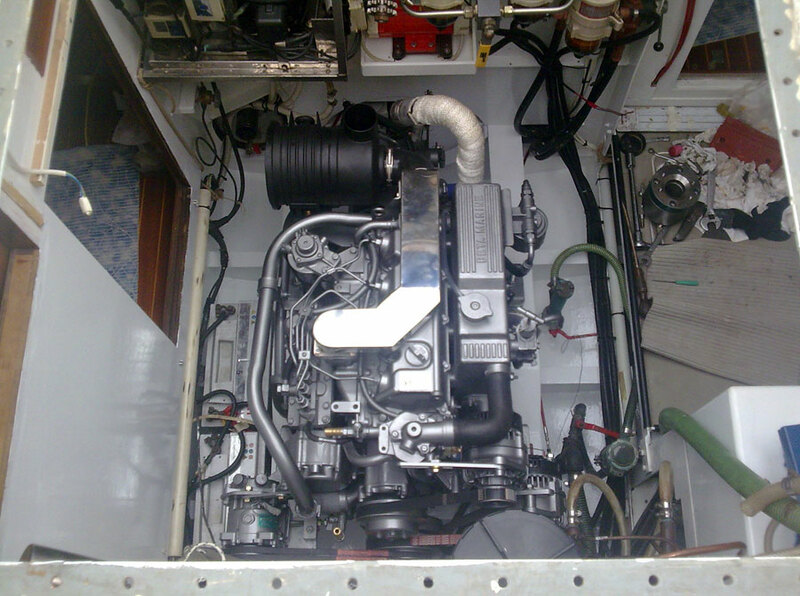 Originally fitted with Volvo TMD31A engine 100HP. 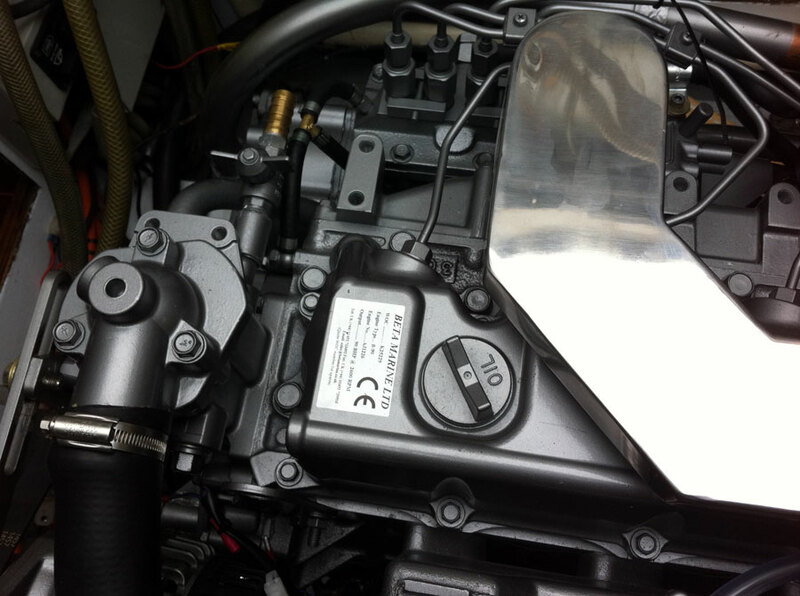 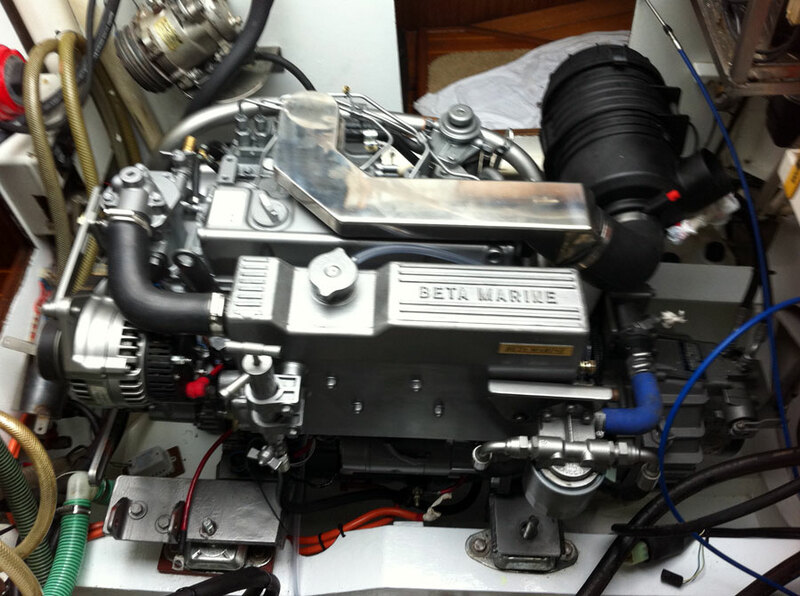 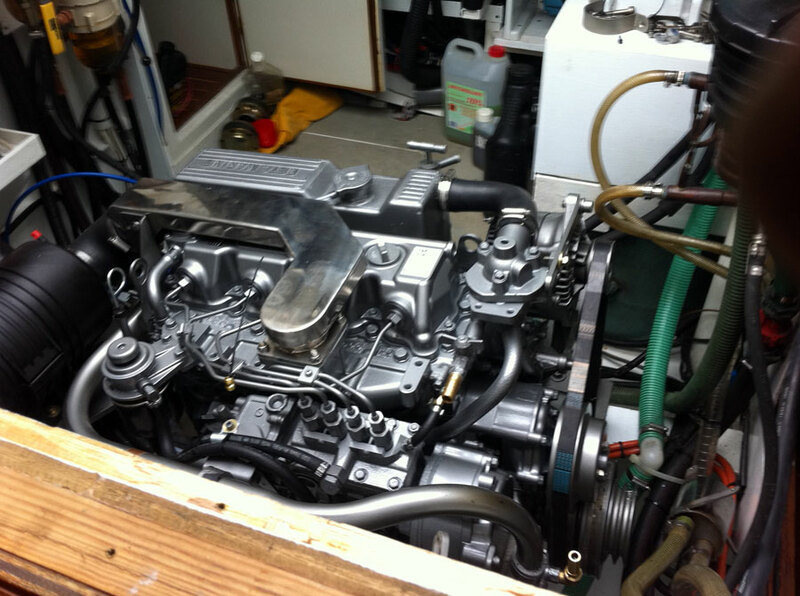 Refitted with new Beta 90 engine (Sprayed grey at owners request), with ZF45A down angle hydraulic gearbox. 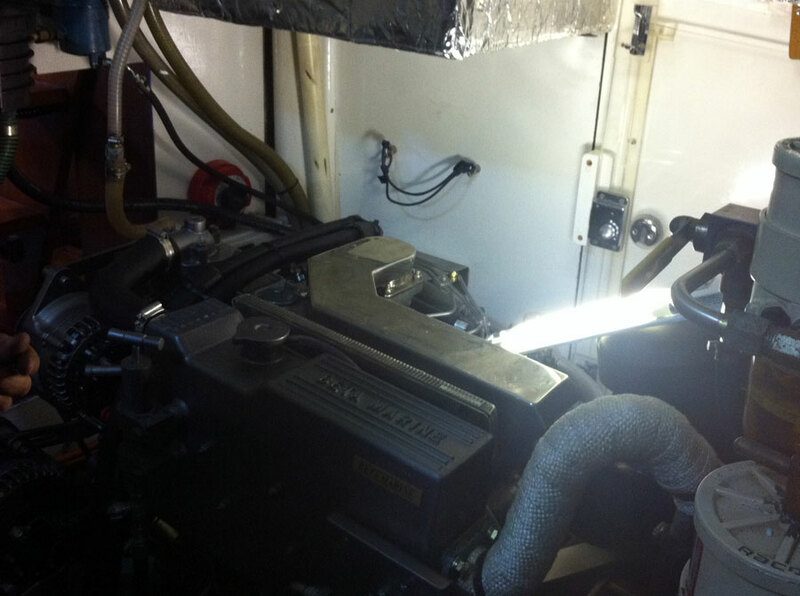 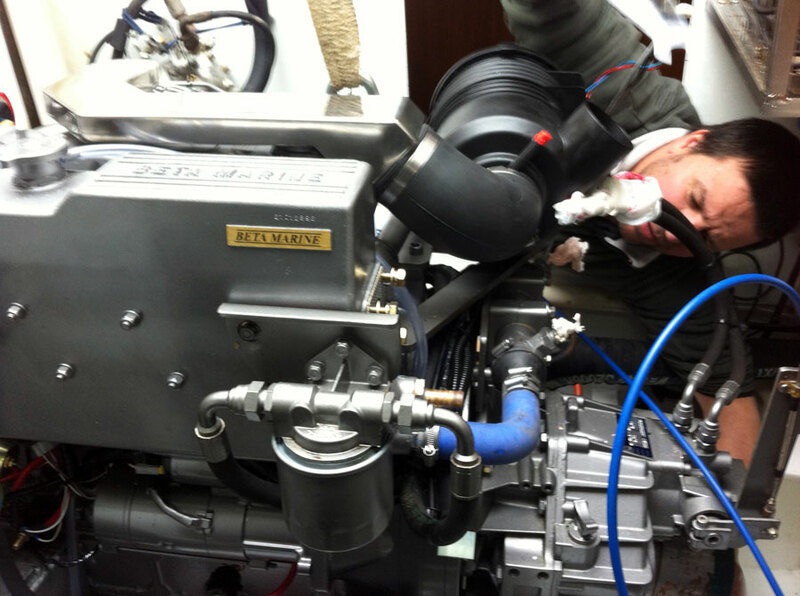 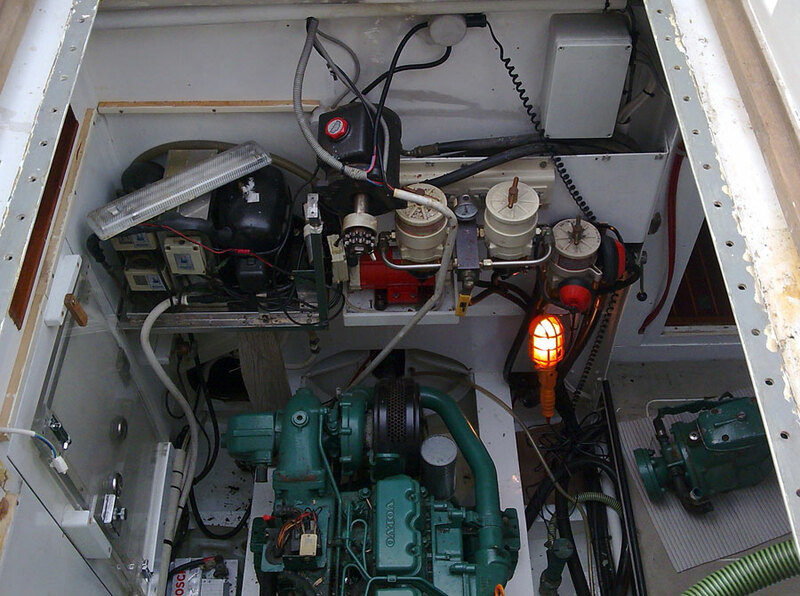 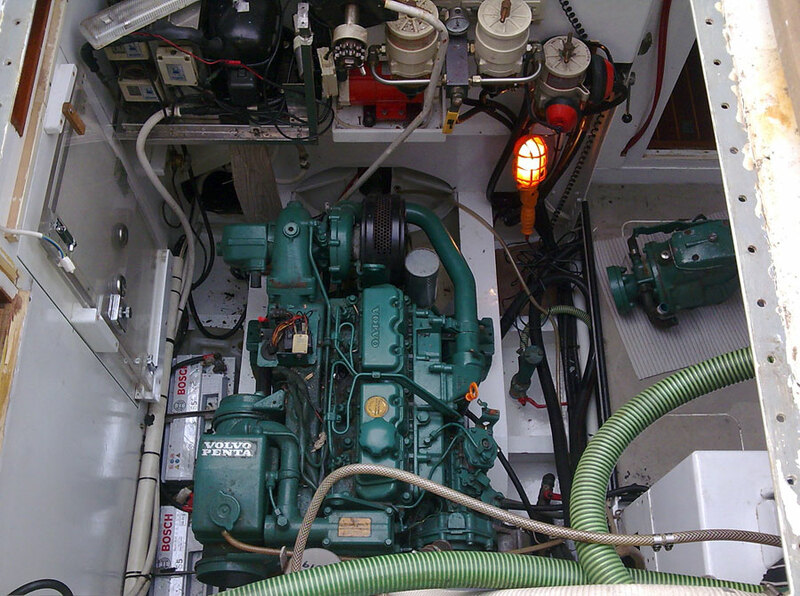 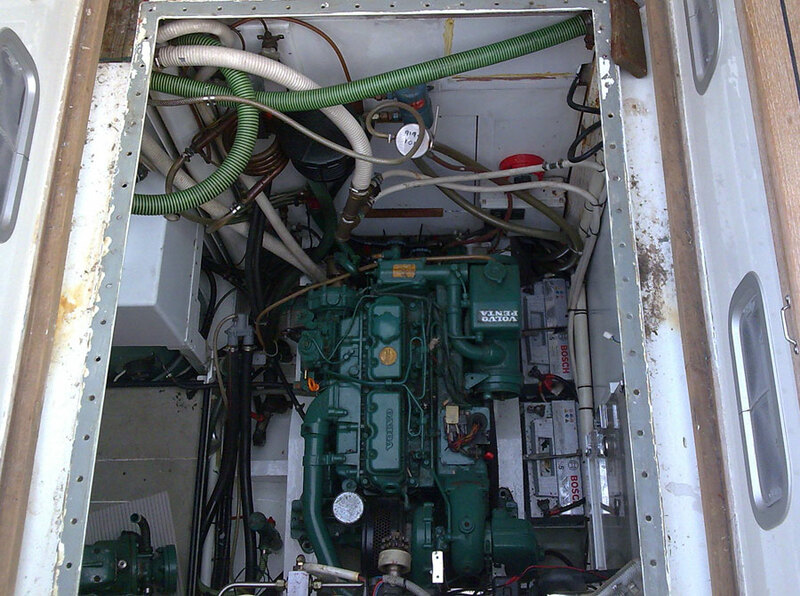 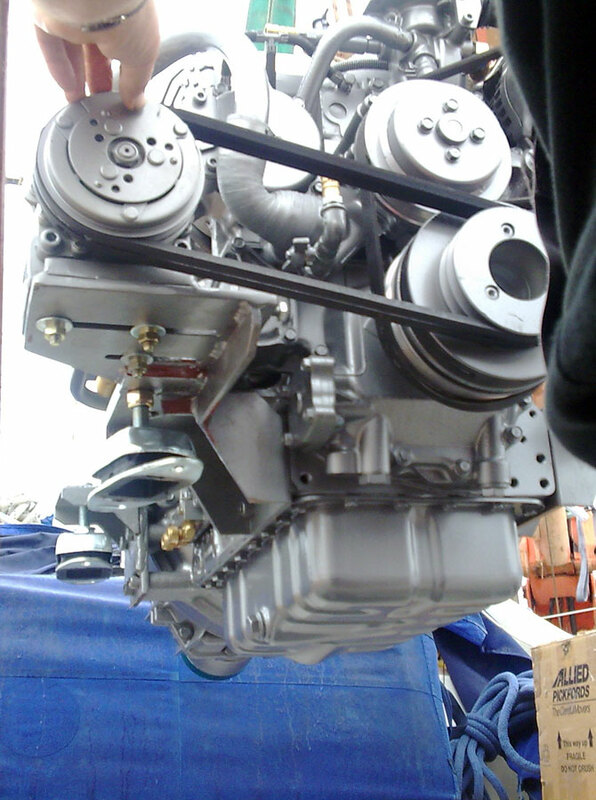 Engine change and associated works carried out in Lefkas, Greece.